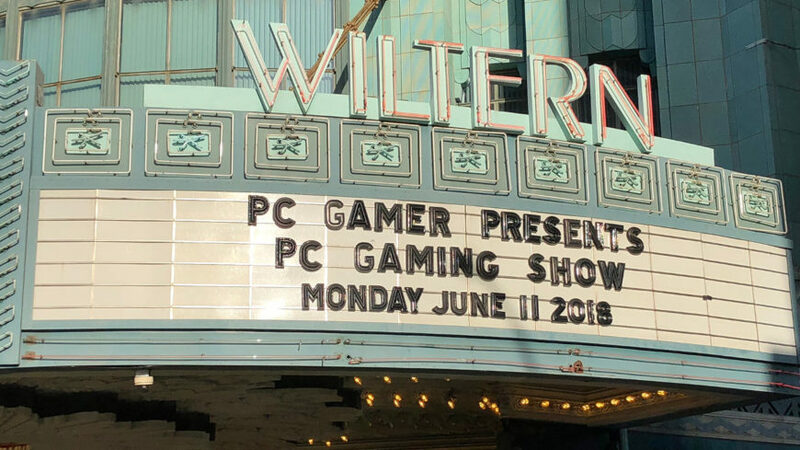 My mom was convinced up until my mid-20s that video games would turn me into a serial killer – and that was with the low-poly quality of games on the PS1 and PS2. I can only imagine what she’d have thought if she’d seen me playing a game of Hitman 2’s graphical fidelity back then. But it’s okay, mom. I’m not a serial killer. Not in real life, anyway. 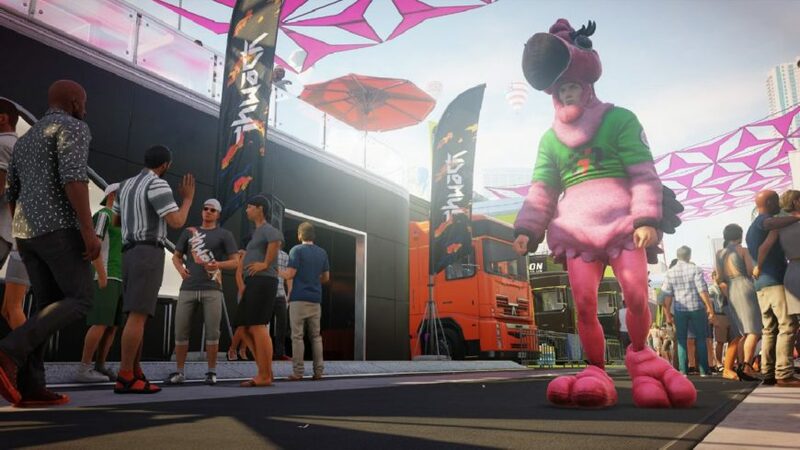 Hitman 2 is exactly like the previous game, just with some extra features and a bunch of new places to visit and new people to kill. 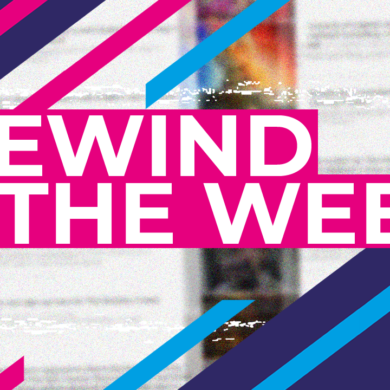 The two main standout features are crowd-blending, which allows Agent 47 to avoid detection by merging into a crowd Assassin’s Creed-style, and the picture-in-picture mode which lets you know when enemies discover a corpse you’ve failed to hide. Otherwise it’s the same as before. There are several missions, all taking place in different parts of the world, from a secluded beach mansion to Mumbai to an Austrian castle. The targets in each location can be dispatched in all kinds of ways, some of which have scripted stories to go along with them. Each level is meant to be played over and over, and you earn level experience. As you master each level, you’ll unlock new starting locations, new weapon drop points and other goodies to make future assassinations more fun and varied. A lot of players are happy about the return of the briefcase, which you can use to carry various “illegal” items around, especially the sniper rifle. After trying the Miami mission a few times, I unlocked the ability for an agency smuggler to drop off the briefcase and the rifle in the underground car park. So I did it, then proceeded to snipe Sierra Knox while she was racing, before packing up and running away and then wandering around for almost an hour looking for a good shot at Robert Knox – because I went to all the trouble of having this rifle delivered so I was going to use it, by gum! If you’re quick, you can also use the organic nature of the game to your advantage. For example, while wandering around looking for a good place to use said sniper rifle, I picked a few locks to enter a high security area of the grandstands and was confronted by a guard getting ready to shoot. Having no other option, I threw the briefcase at his face and knocked him out before he could fire and raise a ruckus that would get me discovered. Throwing a sniper rifle at someone – I love this game already. You can also screw yourself over, though. I’d done the Miami level a few times and decided to play the extortion mission story through to completion – a story where a guy in a mascot outfit tries to blackmail Sierra Knox. I kind of knew how it went and I knew Sierra doesn’t recognise any of her guards, so I knocked them all out and posed and one of them, but Sierra never showed up, leaving me and the mascot blackmailer standing there holding our dicks. Turns out one of the guards is supposed to radio her and tell her to come over and meet the guy – but I knocked him out before he could do that. Oops. Reload. Of course, you don’t have to follow any of the stories, you can use whichever method you can find. If you fancy going in guns blazing and creating a huge mess, you can. You’re unlikely to survive, but it’s a viable option – although you’ll get almost zero score for it. But the highest score and best accolades come from completing the mission in only your starting suit, raising no alarms, never getting spotted, eliminating only your targets, hiding their bodies, and escaping unseen. It’s really hard and it becomes practically a puzzle game at that point – and I can’t even see how this would be possible in some missions. If you don’t have your fill from replaying the main missions over and over, you can play the extra content. There’s a new multiplayer mode of sorts where you compete against another assassin in real-time with rules I don’t quite understand. You’re sort of both in alternate realities, but certain things you do can affect each other’s games… meh. I don’t care for it. The Contracts mode is back, if you fancy a bit of bit-sized murder. Players can create contracts, specifying targets, kill conditions, outfits, and other parameters and then upload them for others to try. 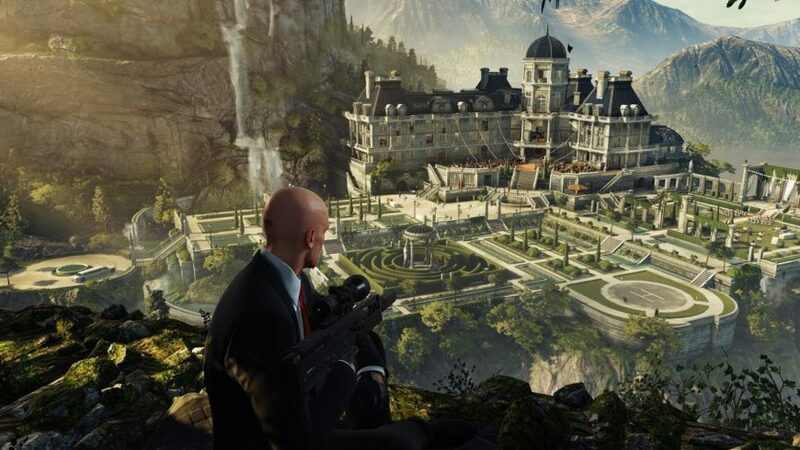 And there’s a new Sniper Assassin mode, which also supports multiplayer, if you want, in which Agent 47 and other selectable characters are rooted to a spot in front of a building and must snipe as many important targets as possible. You can pull this off stealthily by sniping targets when they’re out of sight and sniping objects to create accidents – but damn, it’s hard. Another interesting feature is the Elusive Target mode, a live content mode which will be updated from time to time, giving players free new missions with exclusive rewards they get one and only one shot at. Whether you win or lose, you don’t get another try until the new mission comes along. I already completed the first one which had a character played by Sean Bean – and I got a cool explosive pen to prove it. I wonder, are all the future updates going to feature unique characters played by famous actors? It would be cool if that’s the case. 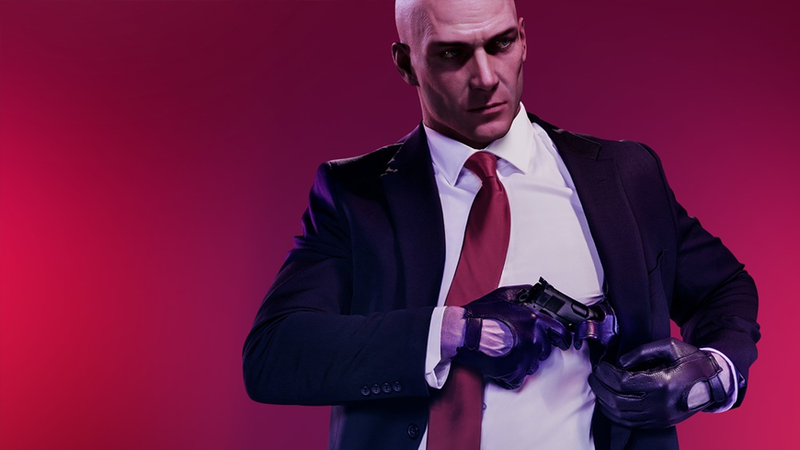 On top of all that, if you’ve got the previous game installed, you get some bonus items in Hitman 2 – aaaaand you can download some upgrades for Hitman 1, to use the new features and graphics upgrades in that game. So when you load up Hitman 2, you can choose to play every mission from the start of the previous game all the way up to the end of the second. Neat! I wish more developers did cool things like this. Clearly I’m having fun with Hitman, it’s a beautiful looking murder playground with endless possibilities in which I can become the serial killer my mother always feared I would (but I won’t, maybe). 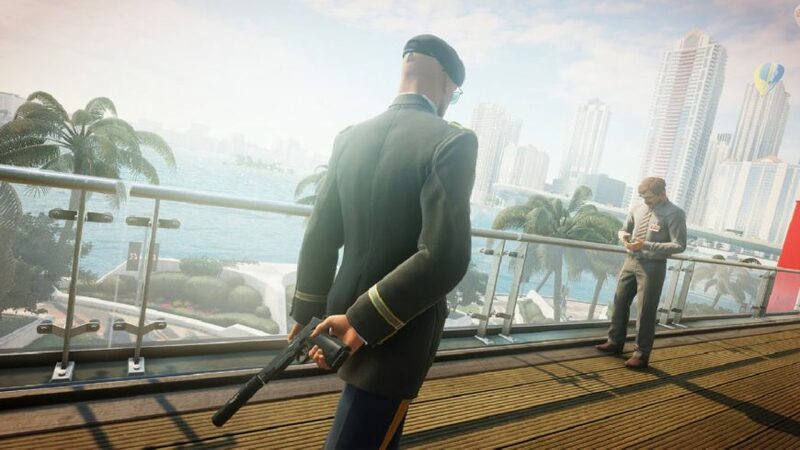 Hitman 2 is the sort of game I can spend more time screwing around in than playing seriously, trying to find the most unlikely ways to murder my victims. Jolly good homicide-for-hire fun. There's some rather expensive day 1 DLC... tsk tsk tsk!